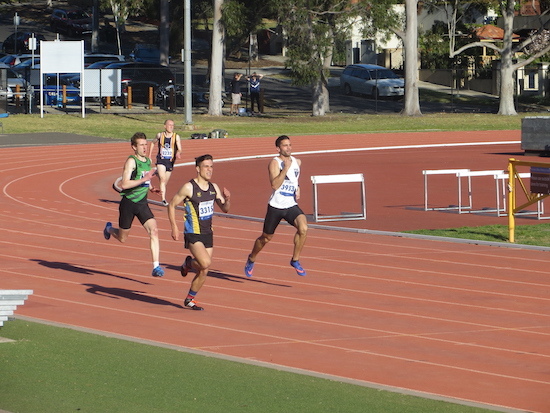 The first weekend in October saw the start of the AV Shield season for 2018/19 with MUAC athletes in action at Aberfeldie, Ballarat and Geelong. Steady team performances saw the Division One Women take second place (4243 points) , and the Division One Men first (8035 points) as we start the drive towards qualifying for Shield Final in February. Kath Iannello topped the women’s scoring with her 3.55m vault delivering 509 points for the team, with Tamara Mancuso’s long jump of 5.02m garnering 438 points. Christian Paynter’s heave of 38.02m in the discus (482 points) and 1.95m in the high jump (484 points) topped the MUAC points haul for the day. A big shout out to Jason Tek, Heinrik Chun Ho Choong and Hugh Van Cuylenburg who made their debut for the club. 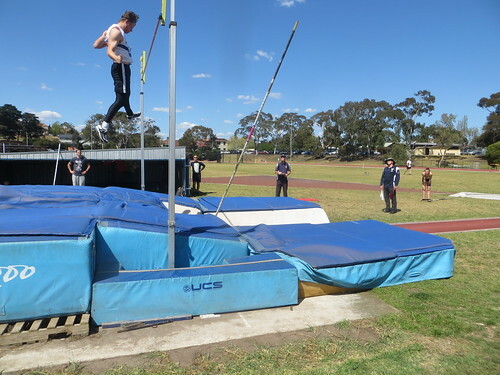 Thanks to Warren, Kath, Pete, Hamish and all those who helped fulfil our Round 1 duty at the Pole Vault. 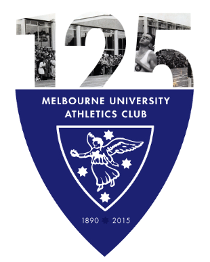 MUAC will be back in action next Saturday with Round 2 of AV Shield (Doncaster as the ‘home’ venue, Nunawading, Llanberis Reserve, Landy Field and Flora Hill) chasing more points to secure the teams spot in the final.